After camp in 2014, I didn’t have a lotta spare money but I did have 31 days left on my visa. Having finished University, and with only a blank calendar at home, I decided to stay out until the day my visa expired. That’s where ‘Workaway’ came in, a website offering jobs all over the world, where you can work a couple of hours a day in return for food and accommodation. 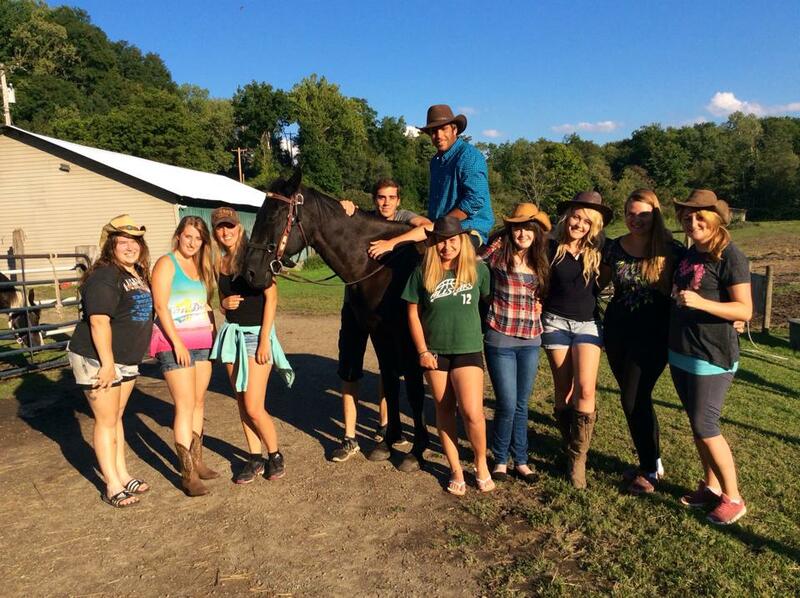 I ended up working at a horse ranch in Upstate New York, and had a ridiculously sweet time! I blogged throughout my time there. Start with Part 1 here!